Today I’m going to teach you how to dominate two of the most vital components of Local SEO: your Google Maps ranking, and the total number of reviews you have on Google. Both offer massive advantages over your competitors in terms of credibility and visibility. Which of course equates to moreHVAC leads in less time than your competitors. The compounding effects of that are massive. In a relatively short period of time, you could become your area’s top player. Again, it’s all about doing more in less time. That’s the secret. 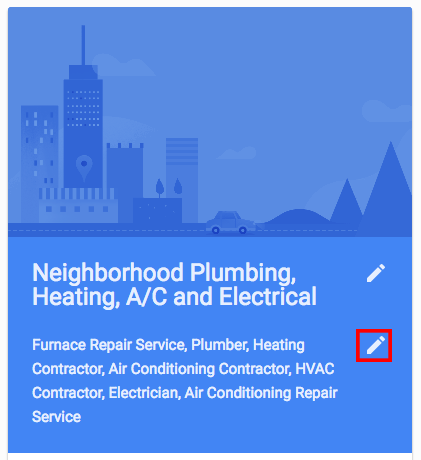 Google Maps is a massive credibility booster, and enhances your visibility in a huge way. 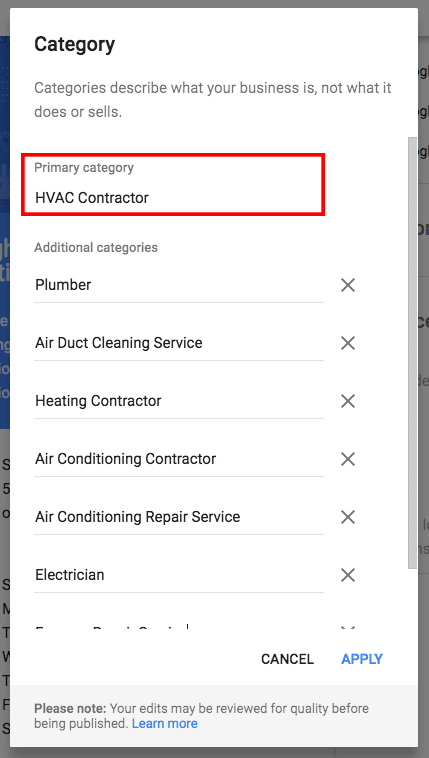 A lot of people choose an HVAC Contractor based on Google Maps alone, since distance often has quite an impact on convenience (or lack thereof). It’s undeniable the Local 3 Pack is one of the best places to get leads from Google. Most Importantly – Dominate Your Competition in Reviews! I’m writing to ask a simple favor. Could you leave my company a great review on Google? To leave us a quick review, simply follow the instructions attached and write me a great review! Thank you so much for the review and your time. I wanted to tell you how much I enjoyed helping you, and hope you had a remarkable experience with me as well. I would love to hear what you think. Would you take a moment to post an online review for me? To leave me a quick review, simply follow the instructions attached and write me a great review! Thank you kindly in advance and I look forward to serving you again soon. 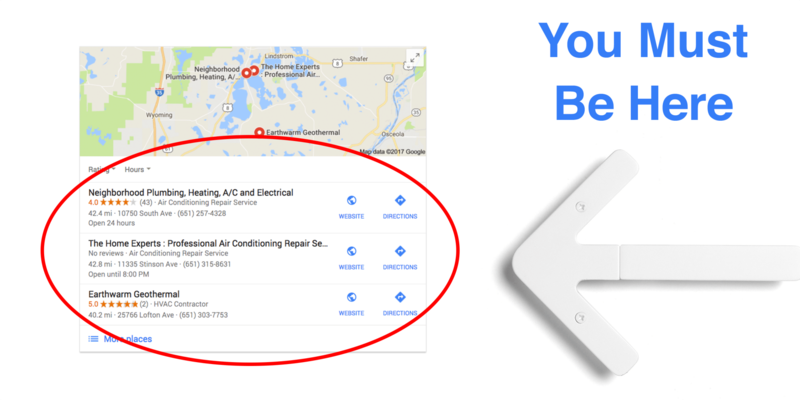 Now you know how to dominate two of the most vital digital HVAC Marketing metrics: your Google Maps ranking, and your reviews on Google. Both of these will give you a massive advantage over your competition. Stay tuned for more tips and tactics!